By Stephen Sherman, Dec. 2002. Updated July 5, 2011. Walter C. Beckham was born on May 12, 1916 , in Paxton, Florida. He became a United States Army Air Corps cadet in early 1941, commissioned a Second Lieutenant in December, and then assigned to the Canal Zone and Ecuador. 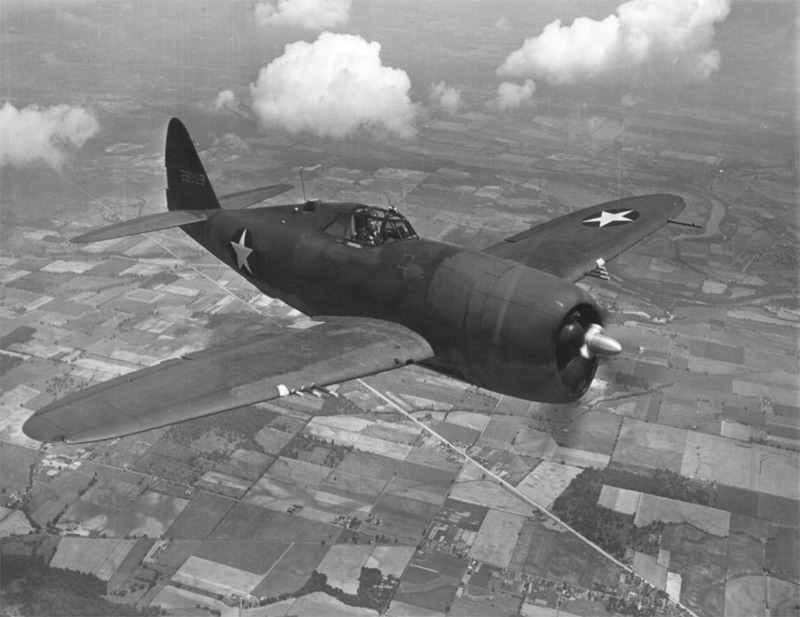 With the rank of Captain, he joined the 353rd Fighter Group, flying P-47s. They moved out to Goxhill, England in mid-1943. In August, the Group switched its base to Metfield, from where it flew its first combat mission. Beckham himself scored his first kill in late September, an FW 190 over Nantes. After bagging a Bf-109 on October 6, he made ace on the 10th, by destroying three twin-engined Messerschmitts. 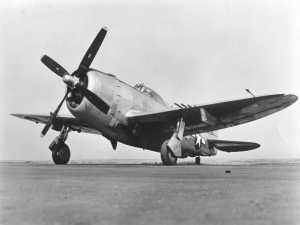 During the winter of 1943-44, his score mounted, with his victories frequently coming in pairs. By mid-February, he had 18 victories, at that time tops in the ETO. 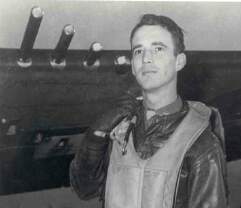 On Feb. 22, on his 57th mission, he was hit by flak over Ostheim. He bailed out successfully, but was captured and remained a POW until April, 1945. Postwar, he stayed with the Air Force, attended three different universities, and, in 1962, earned a PhD in physics. He worked at the Air Force Weapons Lab as its chief scientist until his retirement in June, 1969. Beckham's decorations include: DSC, Silver Star with 4 OLC's, Legion of Merit, DFC with 4 OLC's, Air Medal with 5 OLC's, and the Belgian Croix de Guerre. Read more about P-47 Thunderbolt Aces of the Eighth Air Force in this excellent book in Osprey's Aircraft of the Aces series.